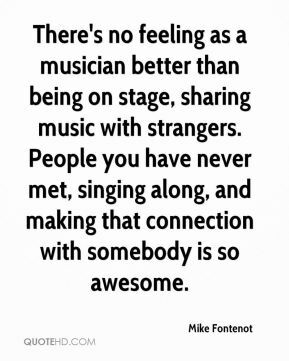 That's what we've been doing. Moving the ball around and sharing the ball. Tonight we had 32 assists on 35 baskets, and that's really nice. It shows me that we're really starting to develop as a team. 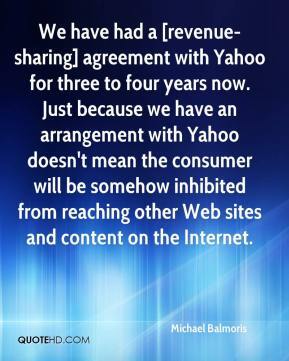 We have had a [revenue-sharing] agreement with Yahoo for three to four years now. Just because we have an arrangement with Yahoo doesn't mean the consumer will be somehow inhibited from reaching other Web sites and content on the Internet. I really don't know where that's going to go ? there may be some sharing. Manufacturers must streamline the innovation engine with a greater collaboration and knowledge-sharing environment. 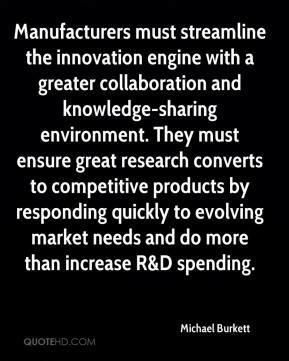 They must ensure great research converts to competitive products by responding quickly to evolving market needs and do more than increase R&D spending. I'm focusing on sharing all of the stuff we've learned in the past six months. They lied, they lied. 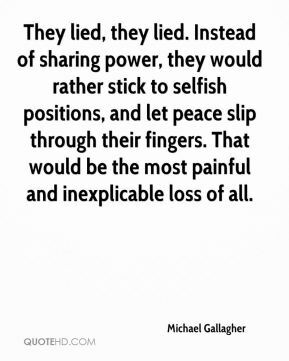 Instead of sharing power, they would rather stick to selfish positions, and let peace slip through their fingers. That would be the most painful and inexplicable loss of all. 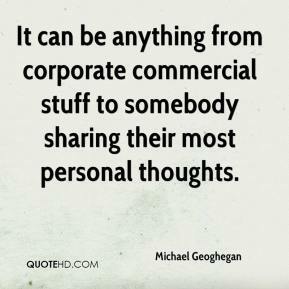 It can be anything from corporate commercial stuff to somebody sharing their most personal thoughts. It was a very sweet idea. To think of all those women sharing their memories. We are sharing the same sunshine, the same moon. We are sharing the same stairs, we are sharing the same breeze. 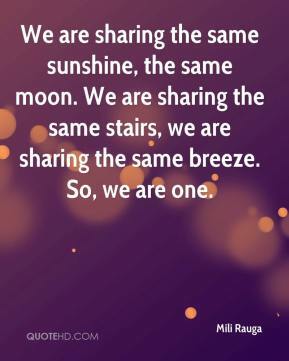 So, we are one. Our employees feel an ownership in the company. Last year we paid over half a million dollars in profit sharing and bonuses. Employees know profit sharing is tied to what the company makes. In any election, seat sharing talks would not go as planned. There is no problem at all. 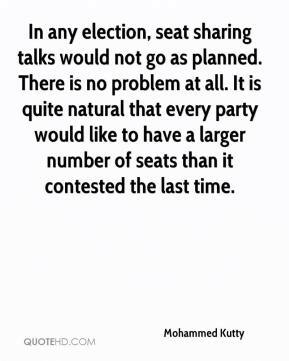 It is quite natural that every party would like to have a larger number of seats than it contested the last time. 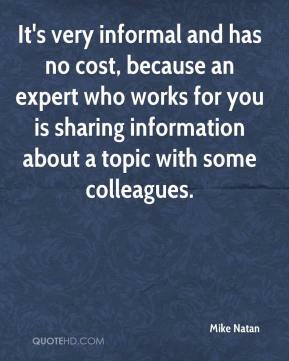 It's very informal and has no cost, because an expert who works for you is sharing information about a topic with some colleagues. 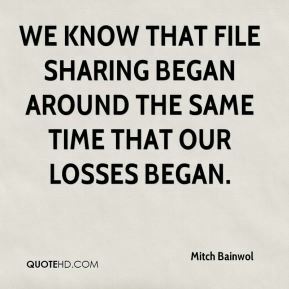 We know that file sharing began around the same time that our losses began. 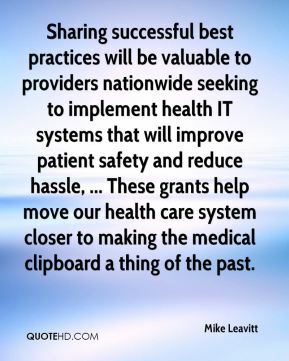 Sharing successful best practices will be valuable to providers nationwide seeking to implement health IT systems that will improve patient safety and reduce hassle, ... These grants help move our health care system closer to making the medical clipboard a thing of the past. 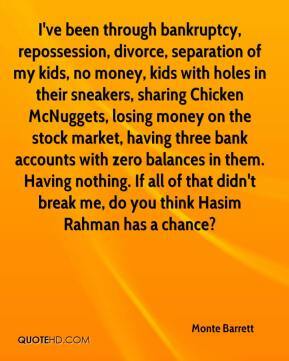 I've been through bankruptcy, repossession, divorce, separation of my kids, no money, kids with holes in their sneakers, sharing Chicken McNuggets, losing money on the stock market, having three bank accounts with zero balances in them. Having nothing. If all of that didn't break me, do you think Hasim Rahman has a chance? In the fight against breast cancer, global sharing of information is crucial. If we are to be successful, we have to create bridges between practitioners from all over the world. Ignorance or below standard practices cannot be tolerated in this field. 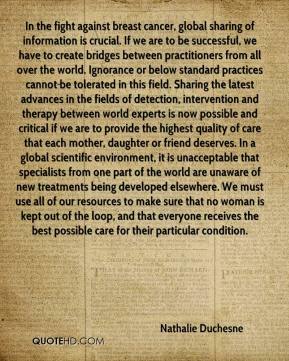 Sharing the latest advances in the fields of detection, intervention and therapy between world experts is now possible and critical if we are to provide the highest quality of care that each mother, daughter or friend deserves. In a global scientific environment, it is unacceptable that specialists from one part of the world are unaware of new treatments being developed elsewhere. We must use all of our resources to make sure that no woman is kept out of the loop, and that everyone receives the best possible care for their particular condition. It is a collective effort of the entire campus. 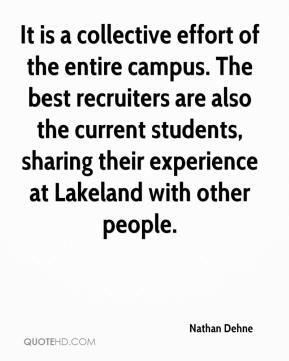 The best recruiters are also the current students, sharing their experience at Lakeland with other people. 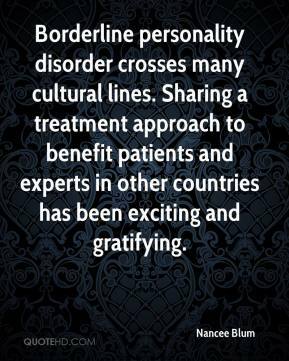 Borderline personality disorder crosses many cultural lines. Sharing a treatment approach to benefit patients and experts in other countries has been exciting and gratifying. We feel like sharing with young people that the importance of energy conservation is good for the future. There are more applications being done online. 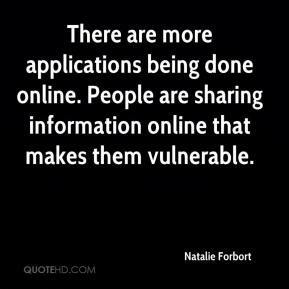 People are sharing information online that makes them vulnerable. 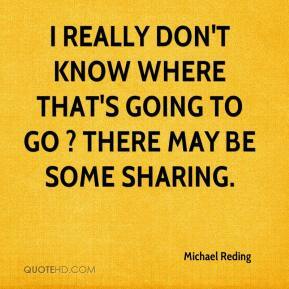 They say sharing is caring, and we care about each other. 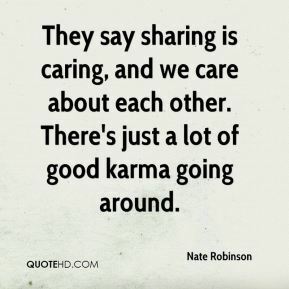 There's just a lot of good karma going around. 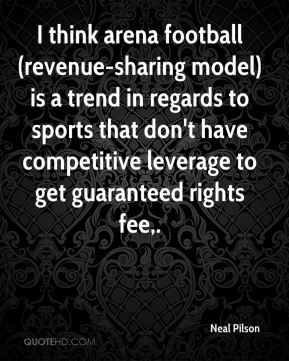 I think arena football (revenue-sharing model) is a trend in regards to sports that don't have competitive leverage to get guaranteed rights fee. 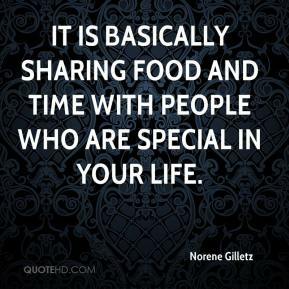 It is basically sharing food and time with people who are special in your life. 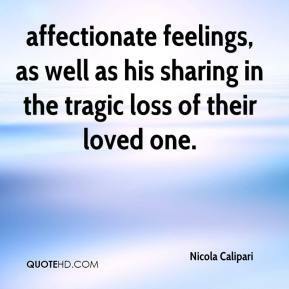 affectionate feelings, as well as his sharing in the tragic loss of their loved one.